In an ideal world, every Sunday would begin with a Dim Sum brunch, and being an idealist I strive to live up to this ideal. So, when my sister mentioned we should do brunch for my birthday and I realized that my birthday, July 1st, fell on a Sunday, the choice was clear. 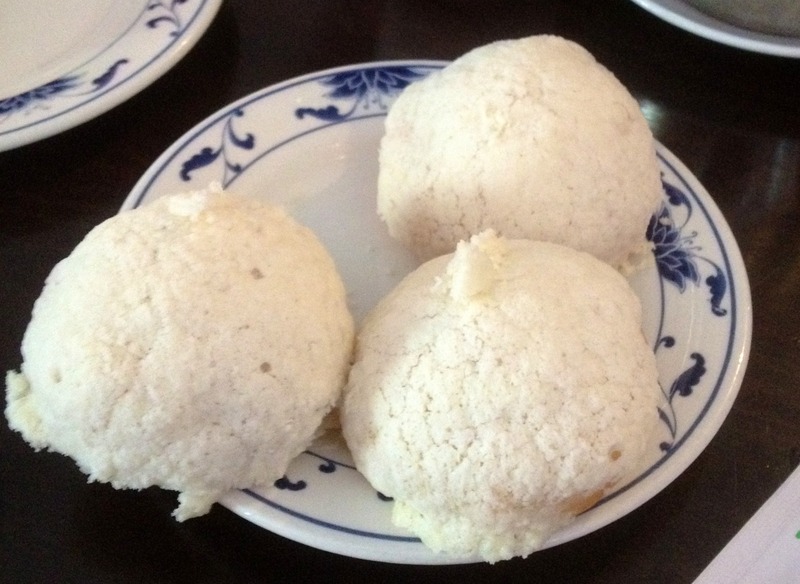 What wasn’t clear however, was whether or not Miami could provide a Dim Sum restaurant worth going to… As it turns out, my aunt knew a place in Miami that she recommended highly and Yelp corroborated her enthusiastic review. So, we decided to try Tropical Chinese. Tropical Chinese is named for Tropical Park, which is directly in front of it, not because there are girls in Hula skirts serving Mai Tais and egg rolls (as I had feared). The dim is great for Miami and decent from an international perspective. Scroll down to see the highlights of my ideal Sunday brunch. They called these juice buns. They absolutely were not juice buns as in there was no soup to be seen. They were however tasty in their own right. If you eat them expecting a pork dumpling you will be happy. Chicken and Mushroom steamed bun. This was a decent bun. 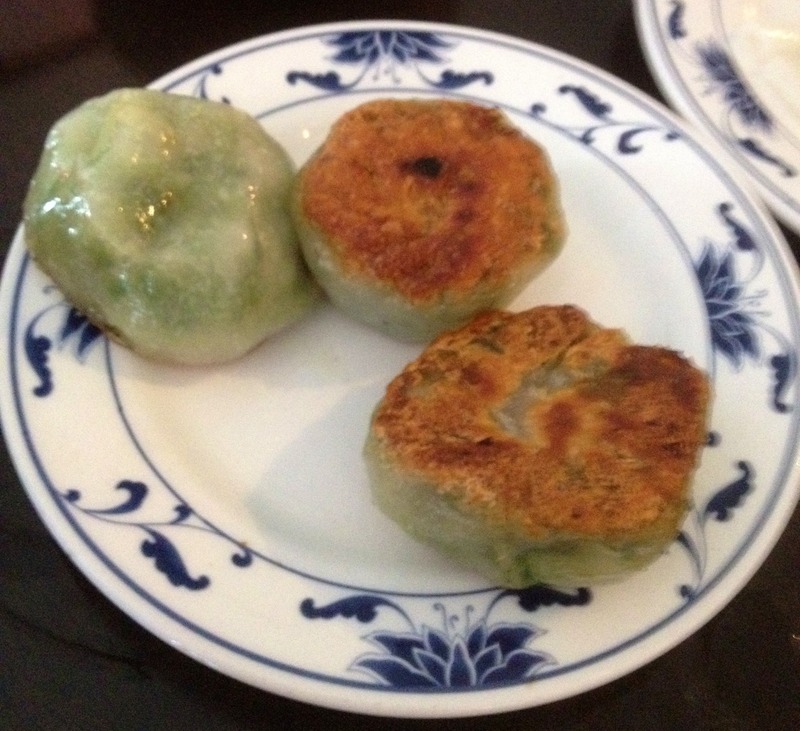 The filling had good flavor but was VERY compact and tiny in proportion to the bun. 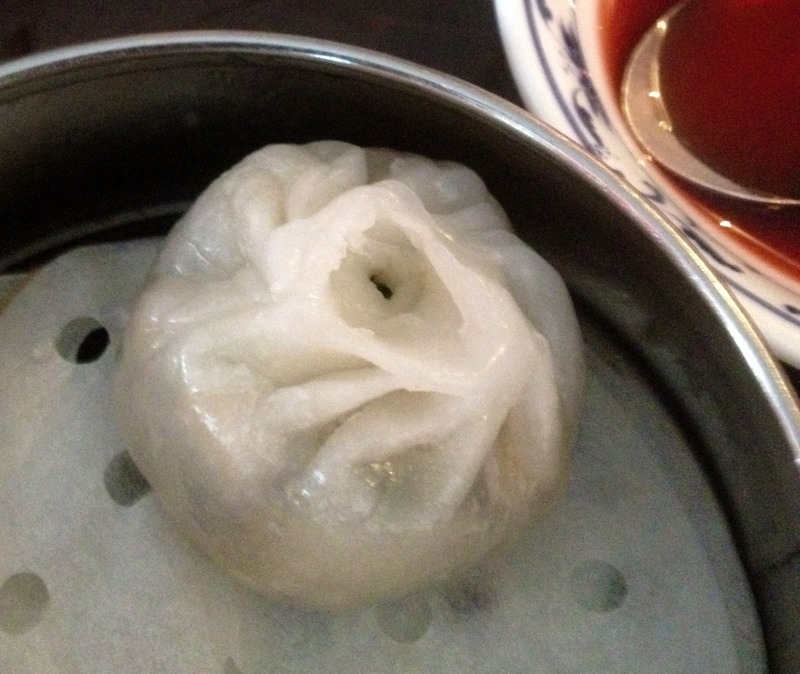 The bun was perfectly steamed and the dough itself light and airy in texture, as I expected. Shrimp Rice Noodle. These were excellent. The noodles were soft and the shrimp was tender and not overcooked. I can’t speak for the sauce that usually comes with these as we asked for it without the sauce. I don’t really like sweet sauce on my shrimp noodles. 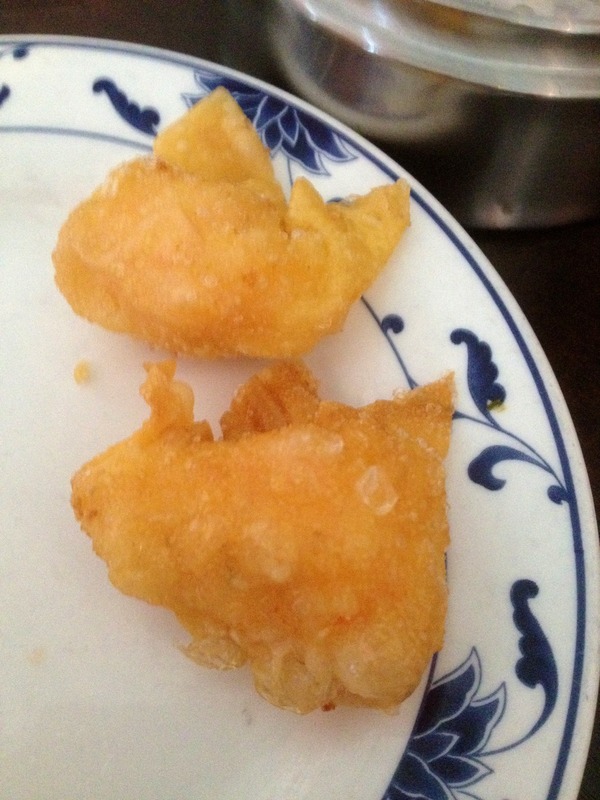 Fried shrimp dumplings. These were ok, nothing special or exciting. 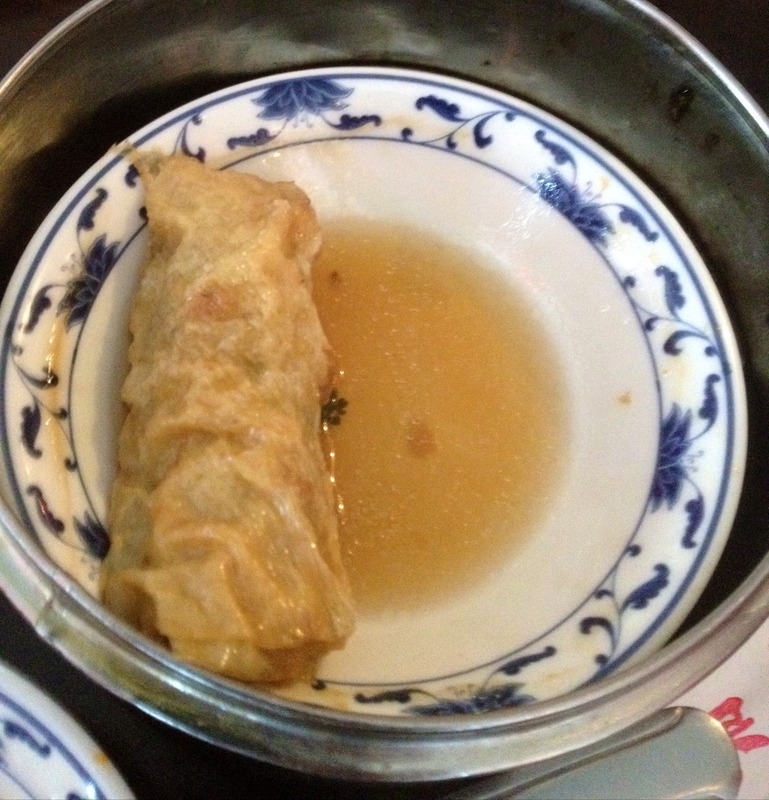 Just a won ton wrapper stuffed with shrimp and fried. 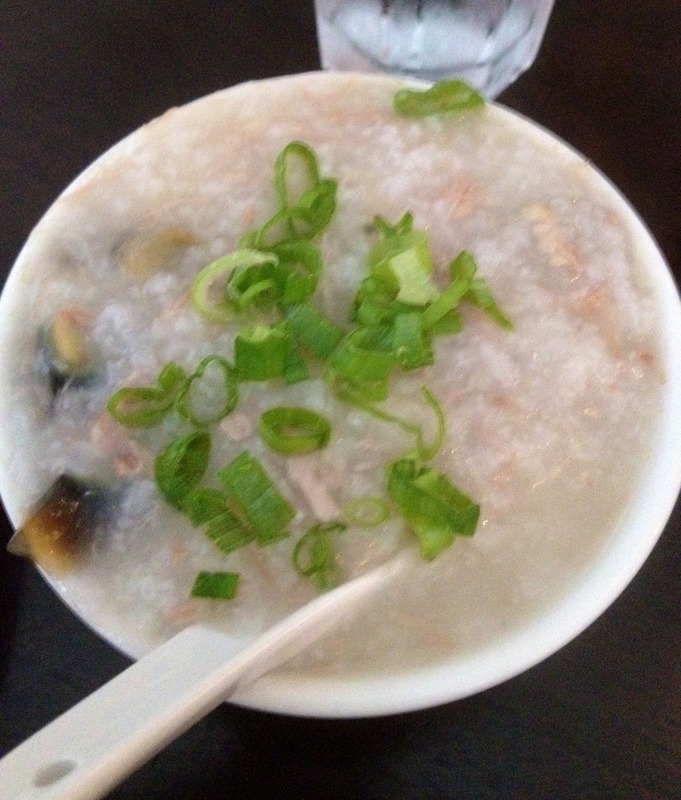 Chicken and thousand year old egg congee. This was a super surprising dish. It was delicious!! The texture was spot on and the thousand year old egg gave the porridge the perfect hum without over powering it. One of their best dishes. I would come back just for a bowl of this. Custard buns. These were a favorite of the whole table, not because they were stellar buns but because, well, I mean it’s a custard bun who doesn’t like custard?! That said, these had an interesting coating that was as if someone had mixed powdered sugar and egg whites and coated the top with it. It was very pleasant. The custard however was a bit on the over done/scrambled eggs side. Still, decent flavor on these. Bean Curd wrapped around pork. These were excellent. The flavors were bang on with what I was expecting and was very similar to what I get in San Francisco or Seattle. Pan Fried Shrimp Dumplings. These were also excellent. 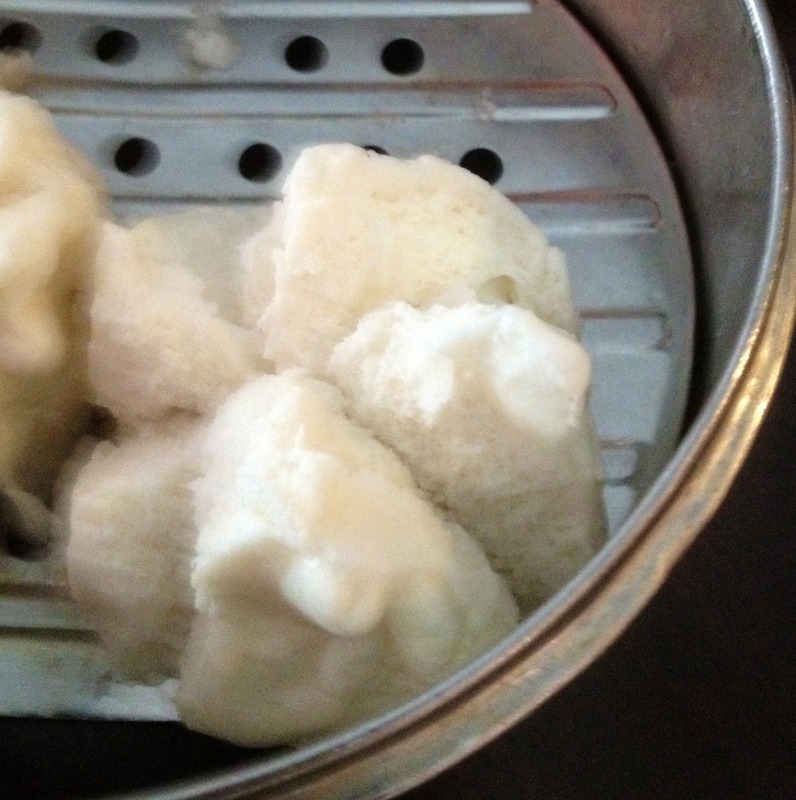 We had the steamed dumplings as well, but they all lacked flavor and the texture was off. These on the other hand were AMAZING!! The flavor and the texture were spot on. My favorite dish of the meal. I wish they had them in my neighborhood Chinese place in Seattle! 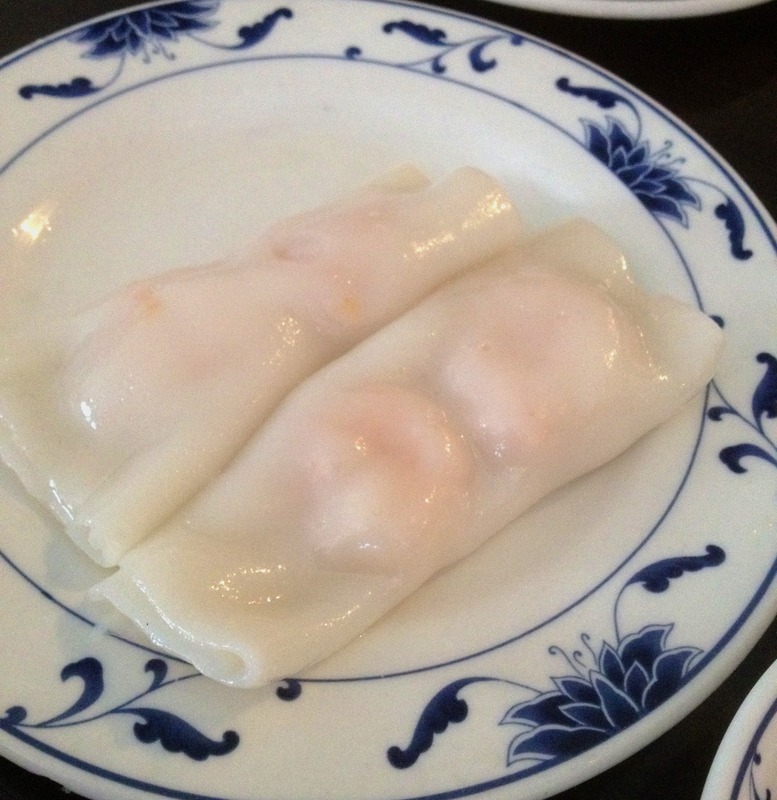 Overall, this was a great Dim Sum experience in Miami and I would return. I am however curious about Kon Chau, another Chinese restaurant that is right across the street from this one. Might have to try that one next and compare! PS Please forgive my less than stellar photo skills, I am still learning how to use the iPhone camera in a restaurant situation.